In 2004, late Beatles great George Harrison was honoured with a tree in Los Angeles at Griffith Park. But in an extraordinarily ironic turn of events, the 10-foot pine tree has died due to — wait for it — an infestation of beetles. 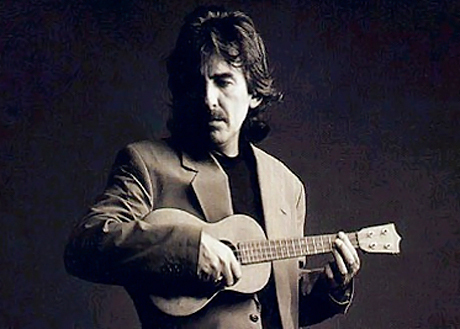 The George Harrison Tree is located near the Griffith Observatory and features a commemorative plaque at its base. It will be replanted in the near future. The Los Angeles Times notes that some other trees in the park have also fallen victim to bark beetles and ladybug beetles. The tree is appropriate tribute to Harrison, since he was an avid gardener. Furthermore, he spent his final days in Los Angeles before passing away in 2001, making it all the more fitting. Let's hope that the replacement tree doesn't fall victim to more insect attacks.